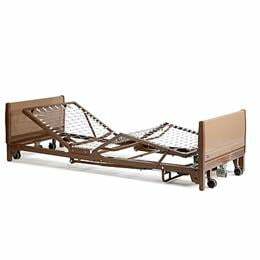 Overall dimensions Width: 36" Length: 88"
Bed height 9.5" min. to 20" max. Sleep surface Width: 36" Length: 80"